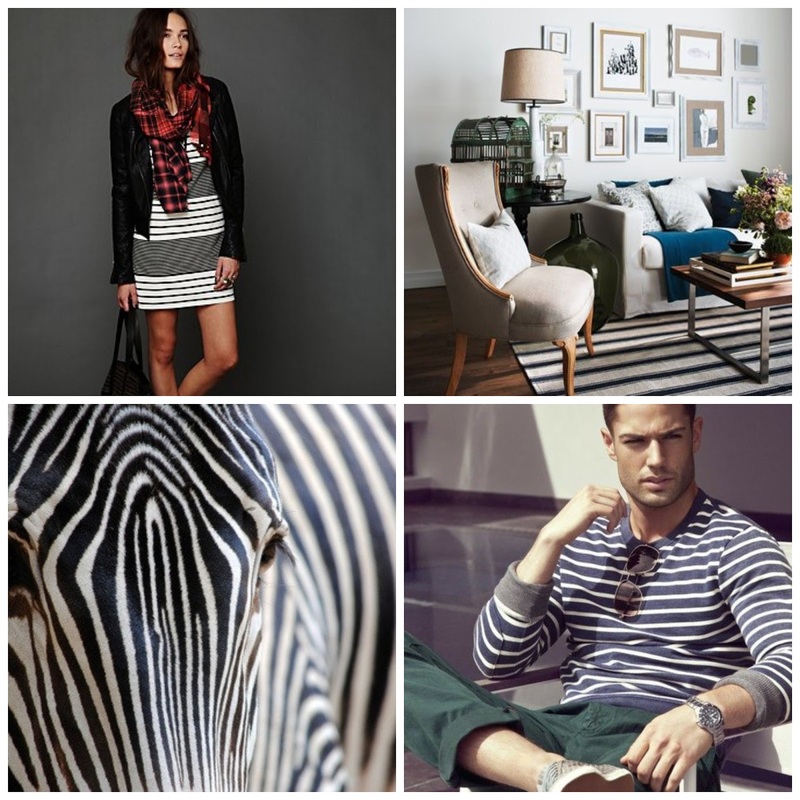 There are few things associated with design, fashion, and decor that have had the diverse impact and staying power as stripes. 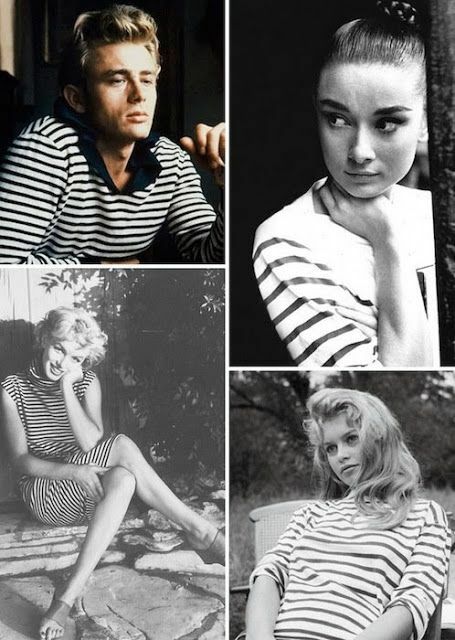 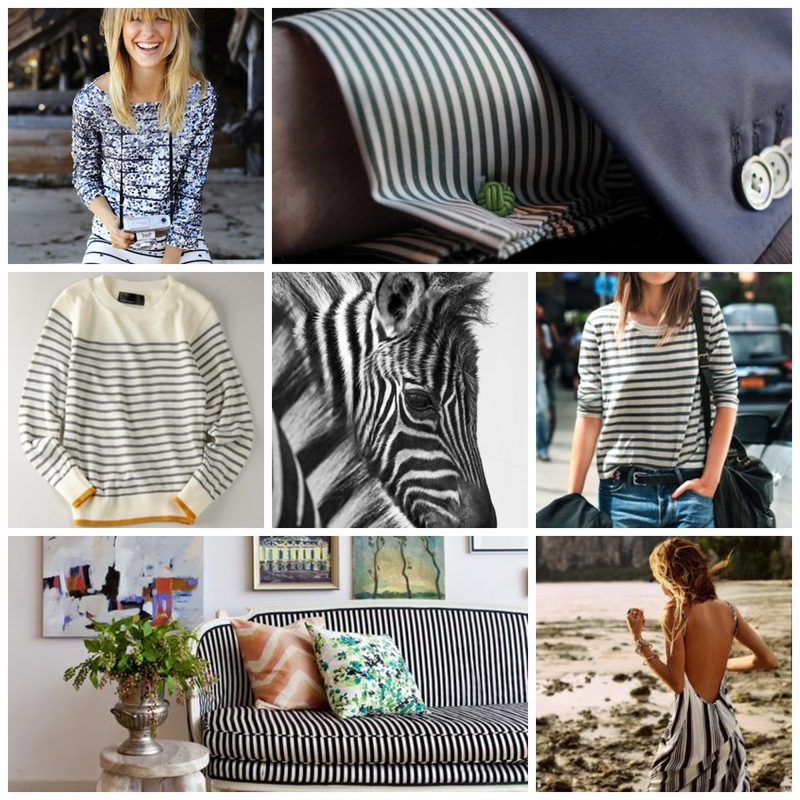 Stripes are not regulated to a specific season nor have to abide by fashion rules. 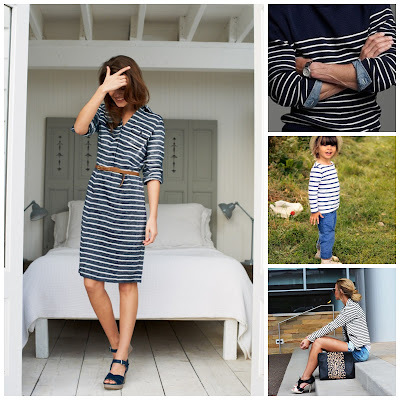 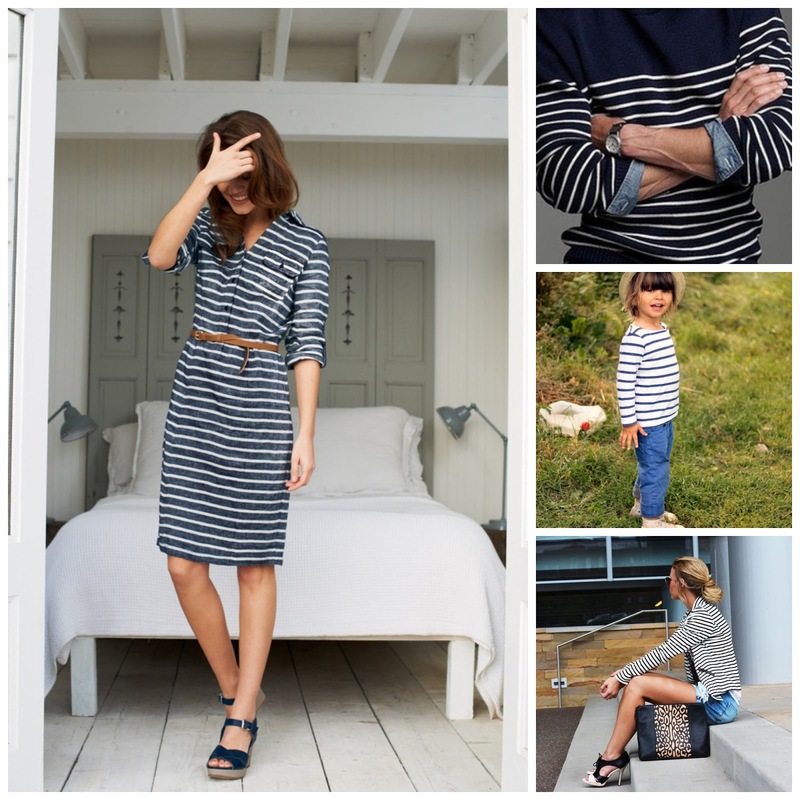 Stripes can be dressed up, casual, used in home decor and are never cuter than when seen on little tykes.